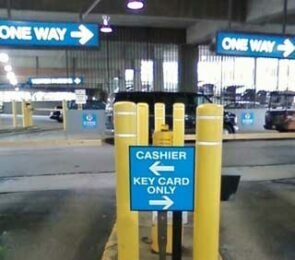 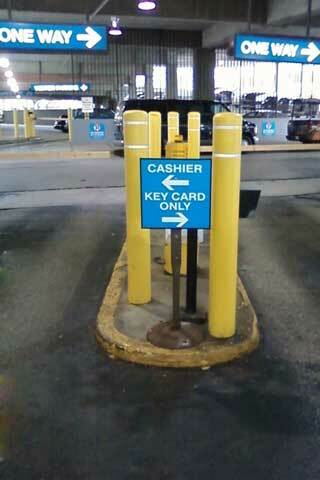 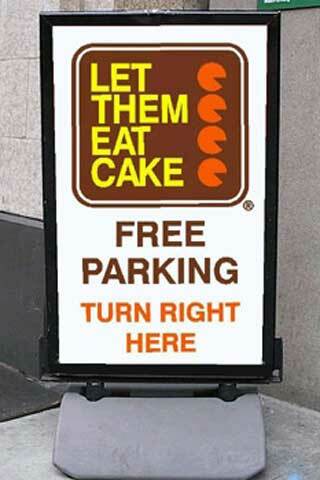 Don’t Let pedestrian traffic pass you by. 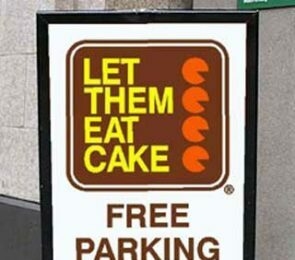 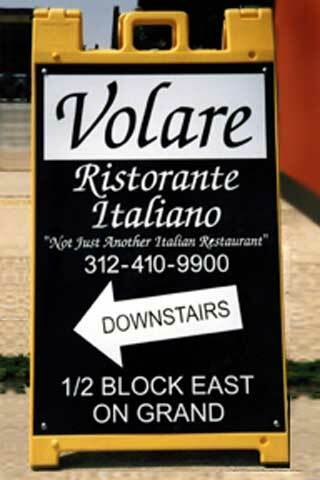 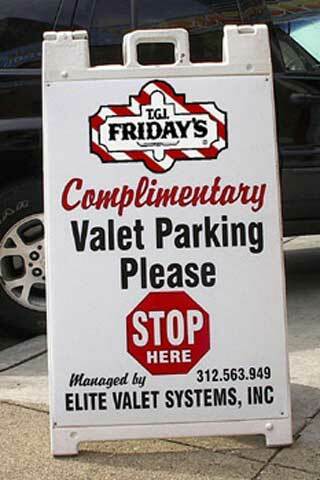 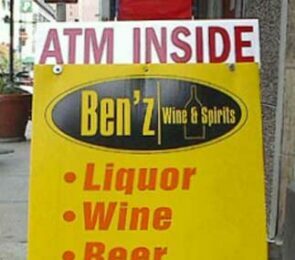 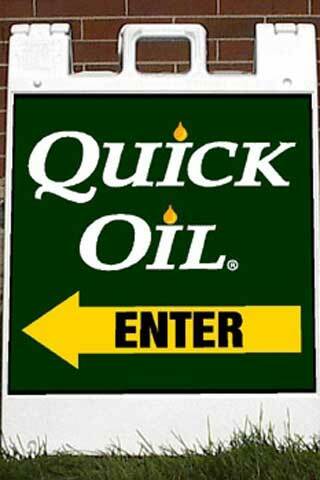 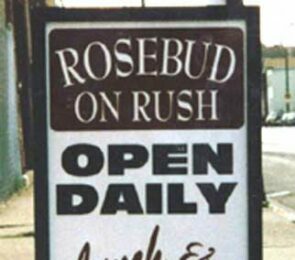 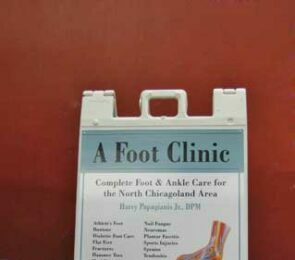 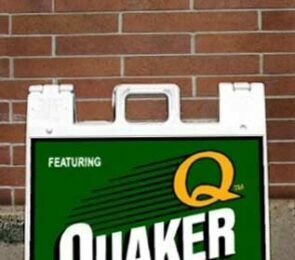 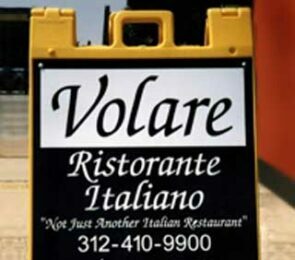 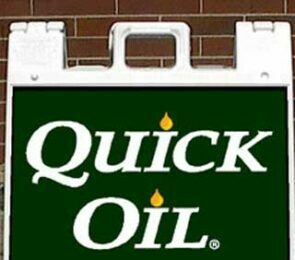 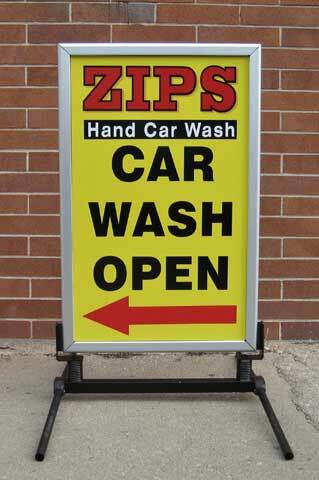 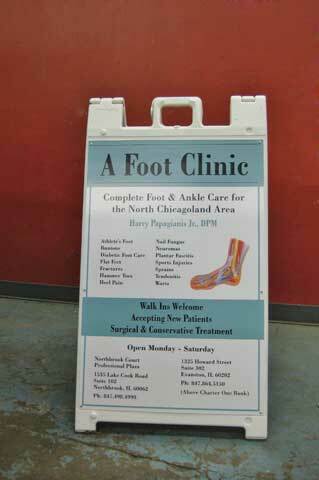 Increase your walk-in business with an attractive sidewalk sign. 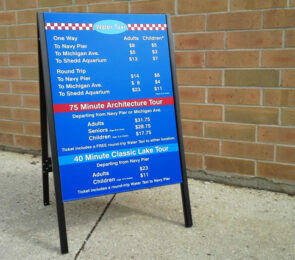 Blue Moon Graphics offers many styles to fit your needs… and your budget. 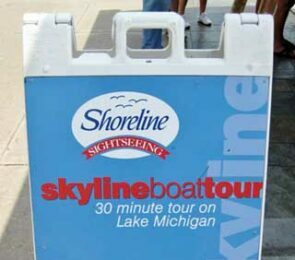 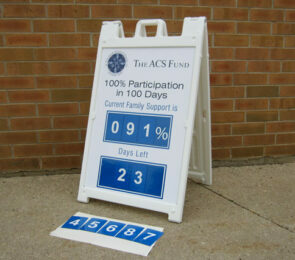 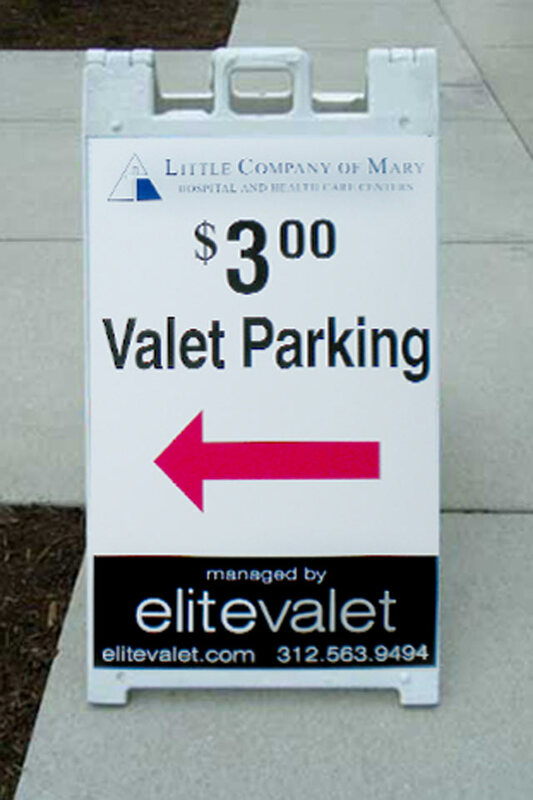 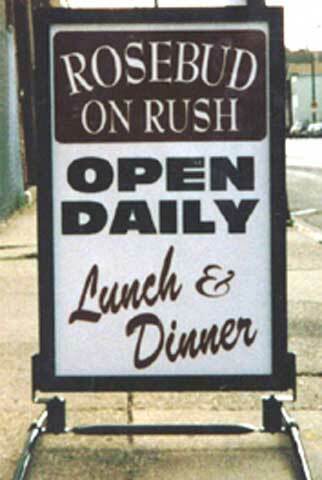 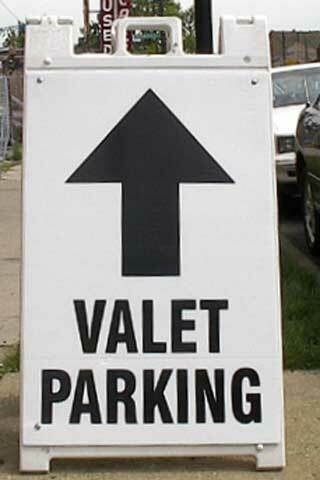 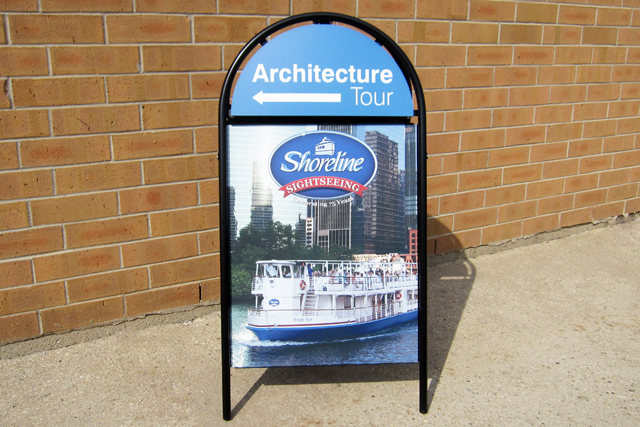 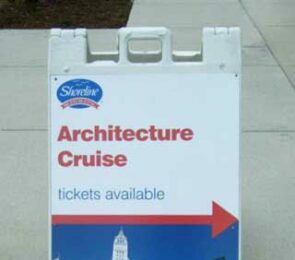 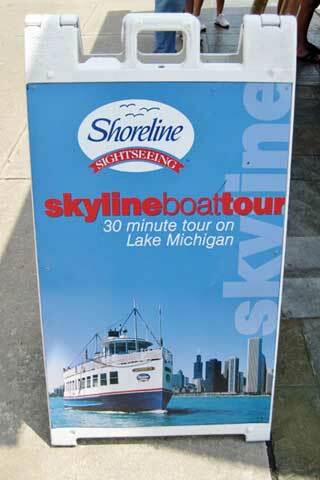 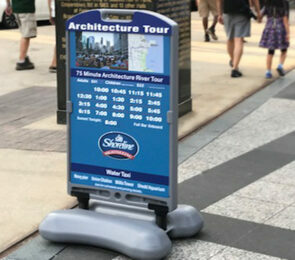 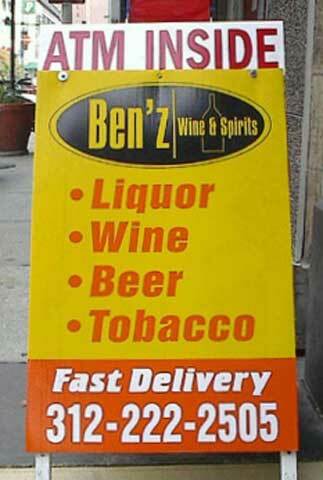 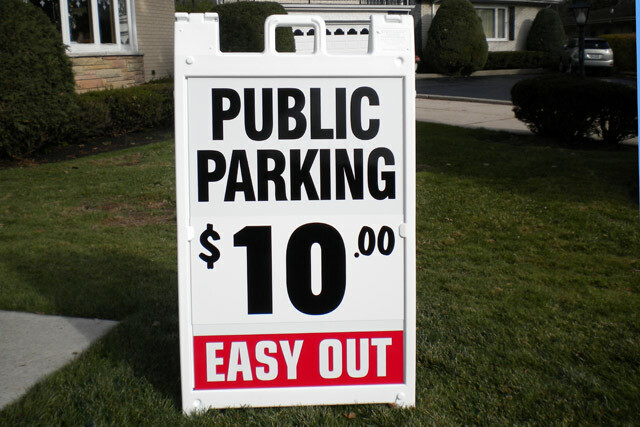 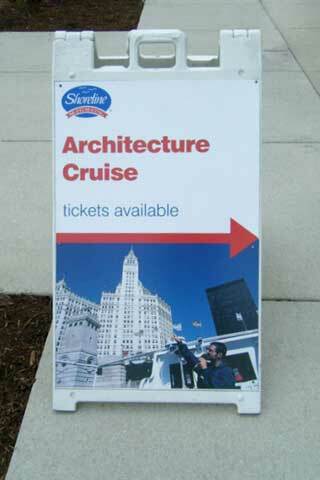 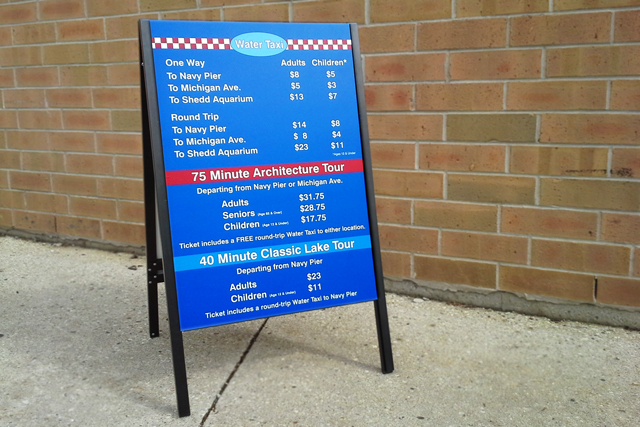 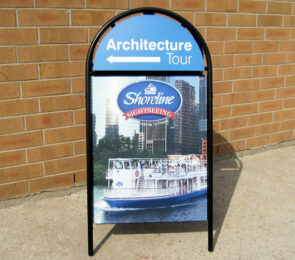 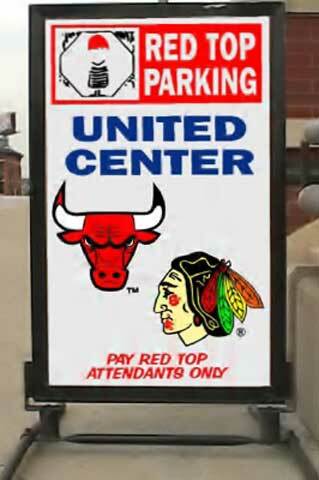 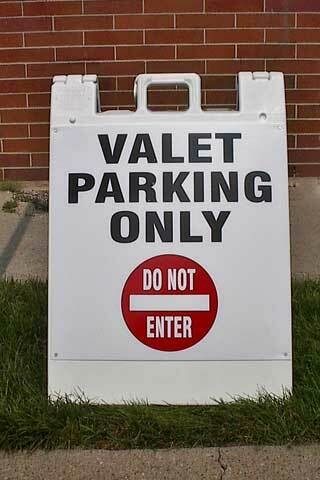 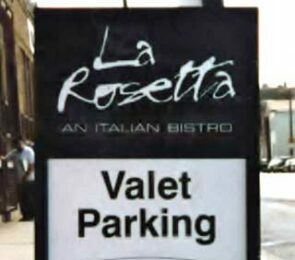 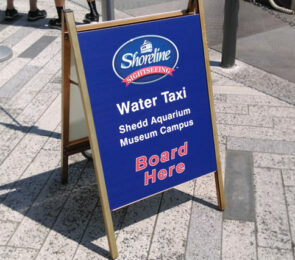 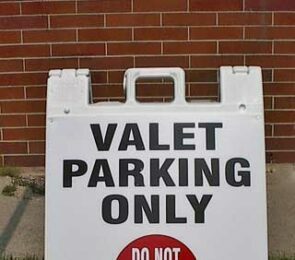 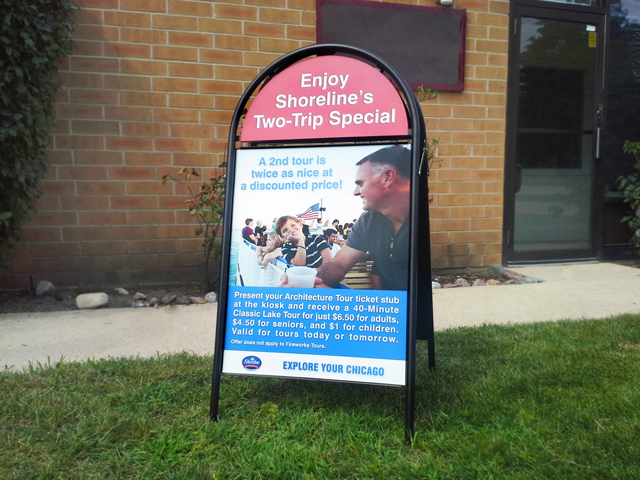 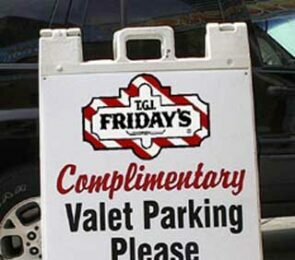 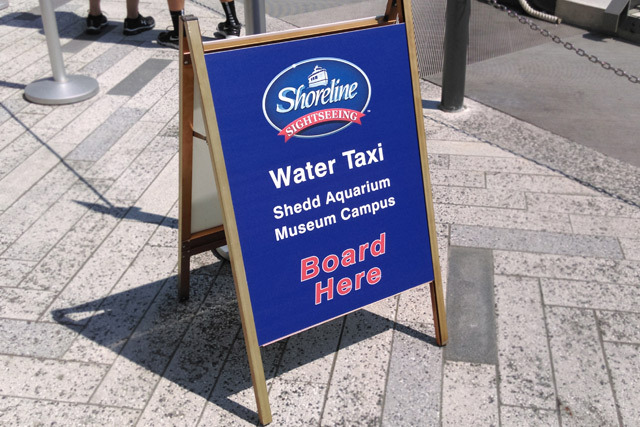 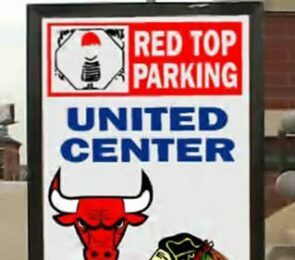 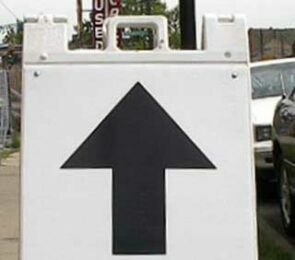 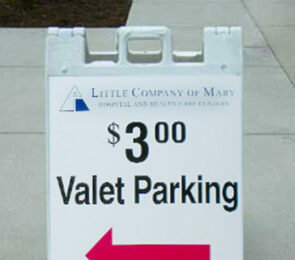 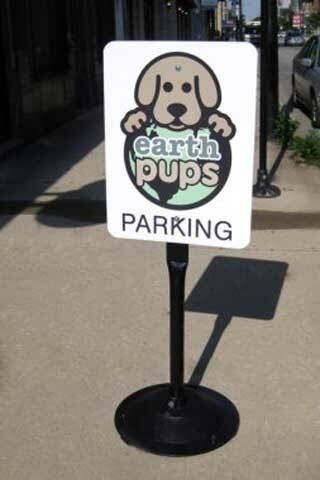 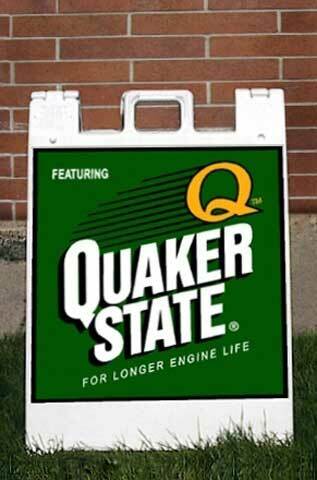 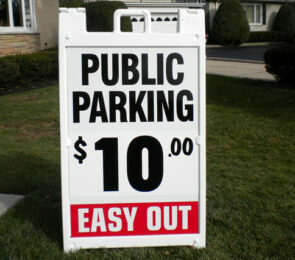 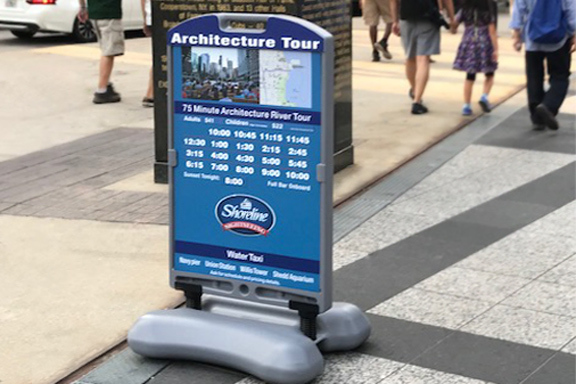 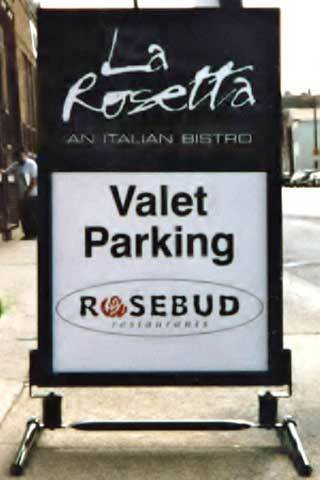 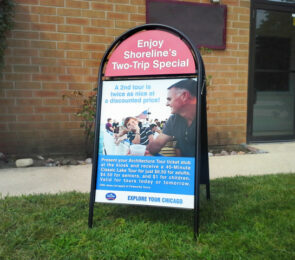 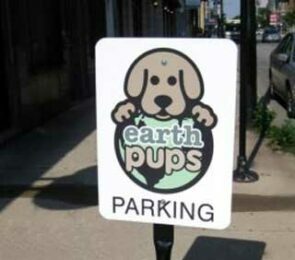 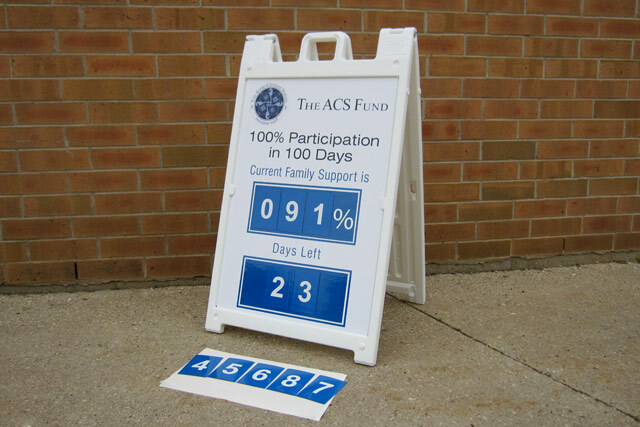 Metal, plastic, A-frame and wind resistant models are just a few of the sidewalk signs available.